I don't really get books that often, which is why I've opted to not do the Stacking the Shelves or IMM meme's. Maybe one day if things change, but for now I'll just have random book haul posts. The following are just a few books I've picked up over the last few weeks. Gone by Micheal Grant - I've wanted to read this series since it came out. I saw Gone at Target for only $4 and I couldn't say no! 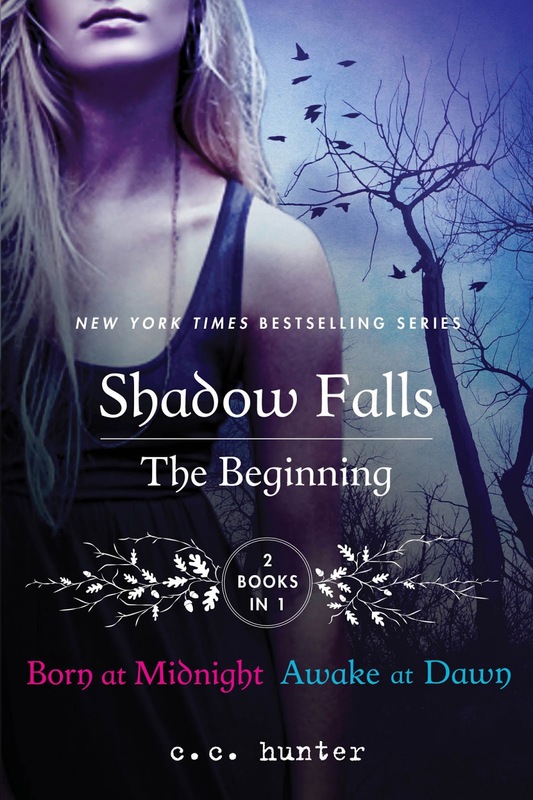 Shadow Falls - The Beginning (Books 1 & 2) by C.C. Hunter - I also saw this at Target. I'd never heard of this series before but it sounded interesting. 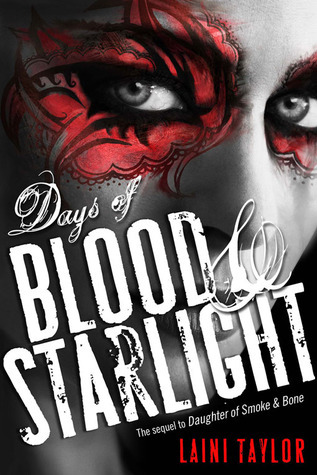 Days of Blood & Starlight by Laini Taylor - I loved, loved, loved the first book. That review is coming up in a few days. So naturally I have to read book 2! 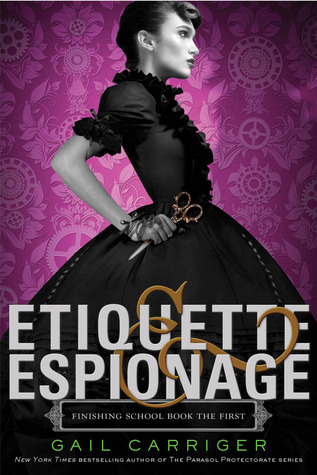 Etiquette & Espionage by Gail Carriger - Who doesn't love the sound of prim and proper girls who double as deadly assassins? Sign me up! The following 3 books are thanks to Netgalley! 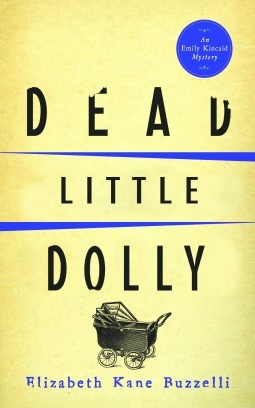 Dead Little Dolly by Elizabeth Kane Buzzelli - This was a "read now" book on Netgalley and I thought it sounded pretty interesting. So I decided to give it a shot. 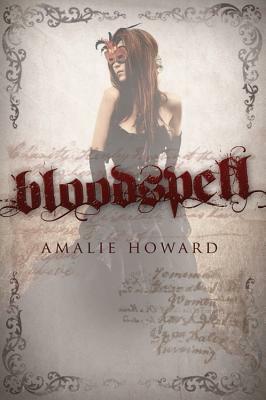 Bloodspell by Amalie Howard - Witches, Vampires & who knows what else. I always love a good witchy, vampire book. 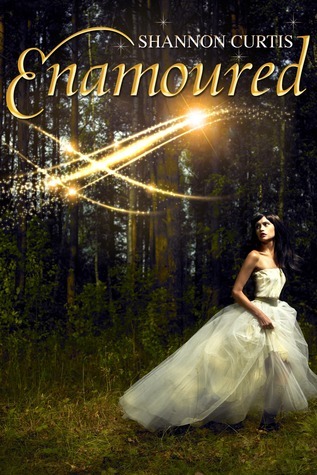 Enamoured by Shannon Curtis - A story that has a fairy tale twist sounds awesome to me. I can't wait to read this one! Also, on a special note, I have an announcement about a book sale. I've recently signed up to be a part of the Dirty Blood Street Team. The Dirty Blood series is written by Heather Hildenbrand. She also has written a few other books and this is one of them. I’ve been here five years. Training. Preparing. Waiting. I, personally, have not read this book yet, but I know that I want to! 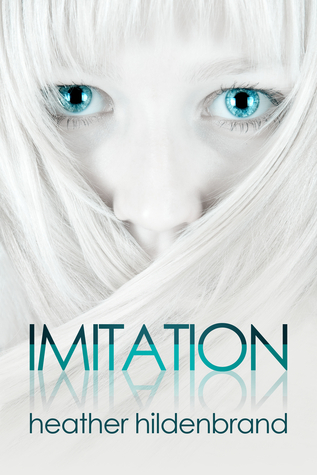 And on Thursday, June 13 - Friday, June 14, Imitation is only $.99!! You can't beat a deal like that. I know I will be taking advantage of this great deal and so should you! Support an amazing author and read a great story! Nomad by J.L. 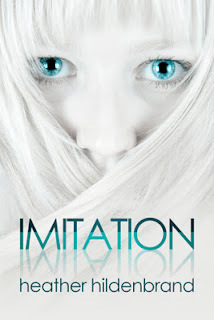 Bryan COVER REVEAL!